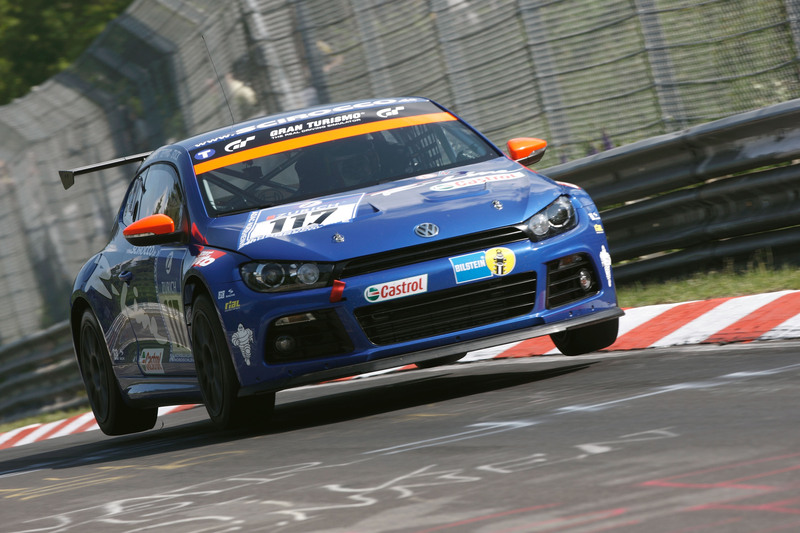 Just received news from a very reliable source that says Volkswagen Motorsports will start their Scirocco cup series in China in 2009. The Scirocco cup car will, however, NOT look like the GT24, I don’t have any picture of the Scirocco cup car yet but I know for a fact that the cup car will be basically the same as the currently selling Scirocco, lightened to about 1,200 kg, with much closer DSG gear ratio, and fitted with the Audi R8 brakes. The races will be held in Zhuhai, Shanghai, Chengdu, and Beijing with the hope that if the Guangzhou circuit can be built on time, then it’ll be raced there as well. The entry fee is shockingly low. 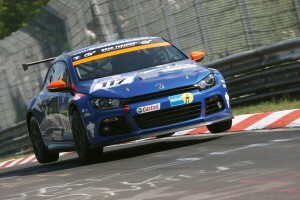 Estimated around €45,000 including the Scirocco cup car and all track side services! I think it’s time we start looking for sponsors! !